President Obama was reelected for another four year term. What else is new? We have yet to hear from Representative Vicky Hartzler (r) about who gets blamed for falling gas prices. 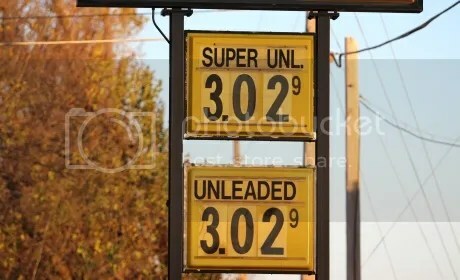 The price of gas in west central Missouri on November 8, 2012.